Oh, the pain you have caused me, hobbywing. 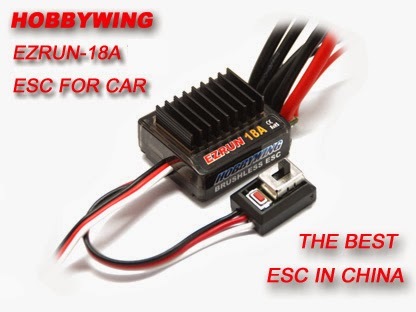 I declare that Hobbywing is *NOT* the best ESC in China. At least not all of them are. We've replaced these already with identical parts only to have the same problems again. Now the trouble seems to be one ESC losing calibration. Our little ROV has been through a lot. Just getting it to the test dives has been a huge challenge. We have seen software, firmware and hardware problems in and out of the water. Operator error has contributed. Our group has become fatigued with the motor issues. This motor had failing bearings that were potted in, requiring replacement. Richard potted a replacement motor and then we damaged one of the brand new motor bearings. 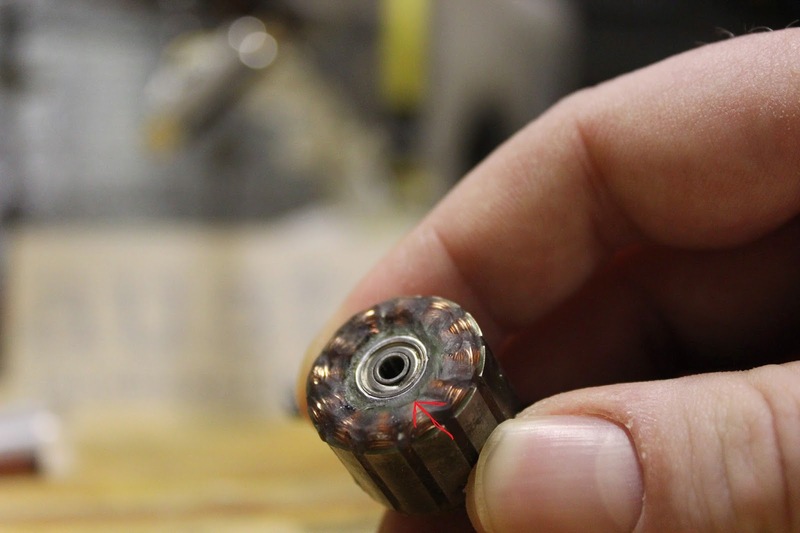 This probably happened while removing the c-clip that holds the shaft in place. Arthur provided some much needed new bearings. Danny soldered the motor onto the ROV. Alas, there was still no joy to be had. Now the motors are behaving unpredictably again. After removing power via the battery tubes some, all, or none of the ESCs lose their calibration settings (they all kept their programming, so yay?). This is evident because the motors will then not spin backwards. Re-calibrating the ESCs works and stays fine through reboots but does not survive pulling out the batteries. More and more the Blue Robotics thrusters are looking like our next steps, probably even with their ESCs. but we still plan to limp the ROV out for another test dive very soon.